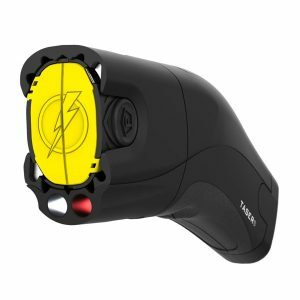 TASER Self-Defense tools are built from the same powerful technology as our law enforcement weapons. Our civilian line is legal* to own, easy-to-use, and effective. 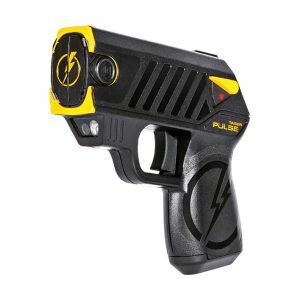 TASER Self-Defense tools are made to give you peace of mind while fitting into every aspect for your daily life. 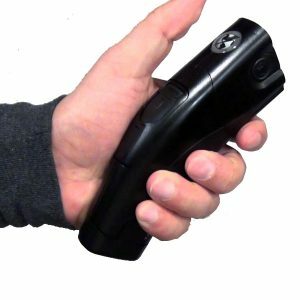 With consumer-focused features like a 30 second knock-down cycle per trigger pull* and a 15-foot safety radius to keep attackers at bay, TASER Self-Defense tools were designed to give you precious time to escape dangerous situations and to keep you and your loved ones safe. An advanced, less-lethal defense tool that fits any busy lifestyle. Packing the same knock-down punch trusted by law enforcement. 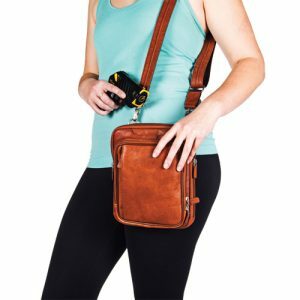 Lightweight, compact, and easily fits in a pocket or purse. The 15-foot cartridge allows for a safe distance between you and an attacker.